How Does Belle Help Me? Belle Academy Manchester helped students up and down the country help establish an additional income. Some students are making £500 – £2000 per week. Belle Academy has helped students acheive their full pottential. 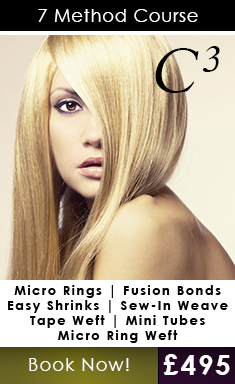 methods of hair extensions application. 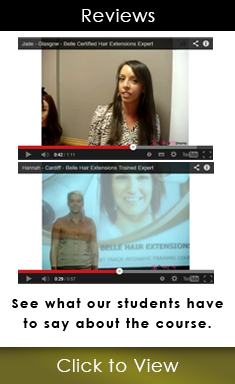 We are the leading hair extension training provider throughout the UK. 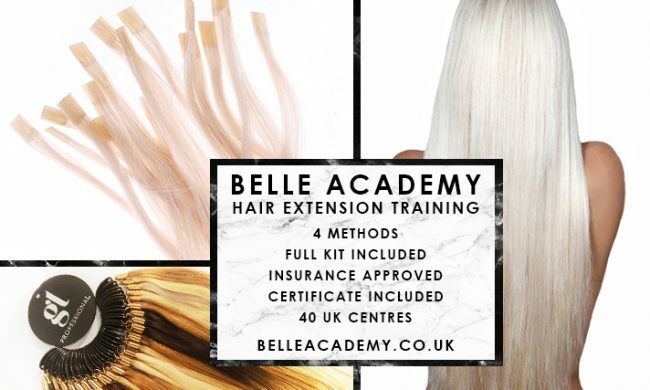 We have 25 Training centres with some of the highly trained and experienced hair extension technicians in the UK. 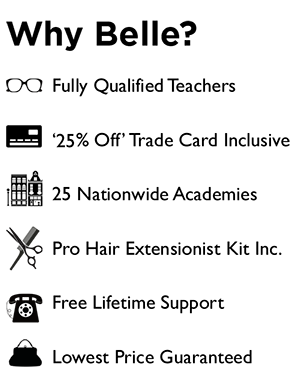 We know that extensions are becoming increasingly popular and that they are very costly. The salons that specialize in them are very upscale and cater to an elite clientele. Hmmm. 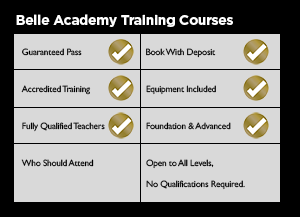 Might there be a career opportunity in there?If you are a hair stylist already and want to expand your resume or if you’re looking to specialize in extensions exclusively, Manchester hair extension training schools exist and will help you get the skills you need for a new career.Training is extensive. 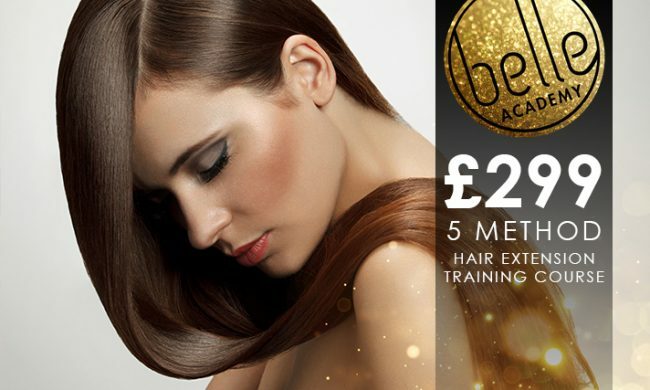 There are courses in pre bonded, micro ring, ultrasonic cold fusion and weaving. While this author is not familiar with all the language of the art, the sheer variety indicates a field with lots of options, lots of challenge and an ever-evolving menu of techniques to keep you engaged and learning and earning a nice income. 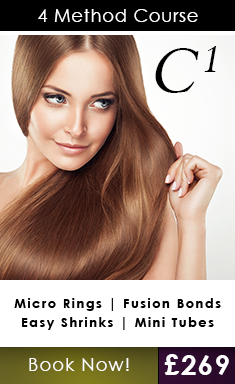 Hair extensions are big business, and earnings for experts in the field are growing as well. Long popular among the Afro-Caribbean population, extensions have crossed all color barriers and age ranges. Fueled by shampoo commercials, reality television and runway models, hair extensions give us all the possibility of having what nature has denied us. 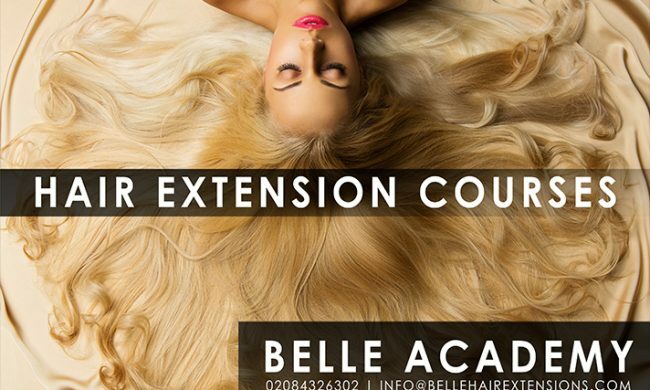 Training courses are relatively brief and belle hair extension courses ranges in price from £250-£2500. This includes a kit to get you started as well. 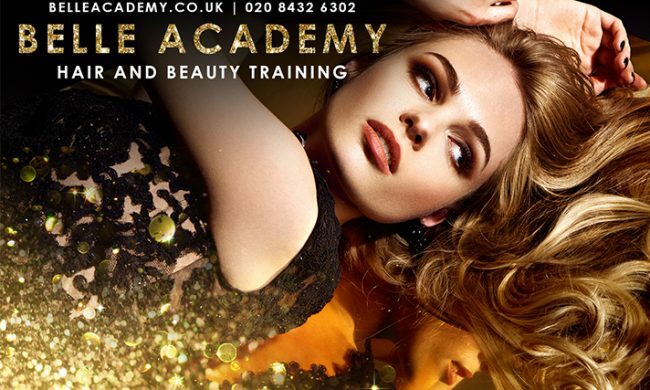 Employment opportunities after you have acquired the requisite licenses include multi-discipline salons that offer all sorts of services, speciality salons that do extensions exclusively or even self-employment or your own salon. As extensions continue to increase in popularity and the methods of application continue to provide more options and price ranges for more clients, the job opportunities will continue to grow as well. 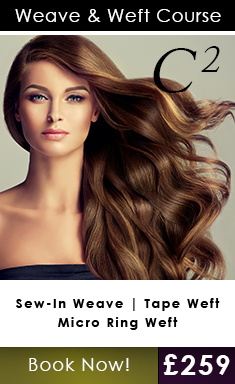 Whether you’ve ever been in the hair design business or are an experienced professional, the field of hair extensions can expand your career and earnings opportunities. What a wonderful day we live in; all of us can have the glorious hair we’ve always dreamed of, and make a healthy living providing beautiful hair to others.